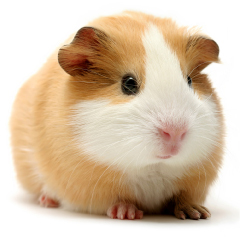 and balanced food for guinea pigs, rodents and dwarf rabbits. 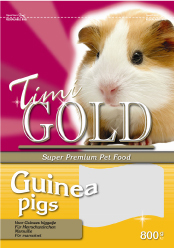 Premium quality food for guinea pigs with higher protein and vitamin-C content and all necessary nutrients. 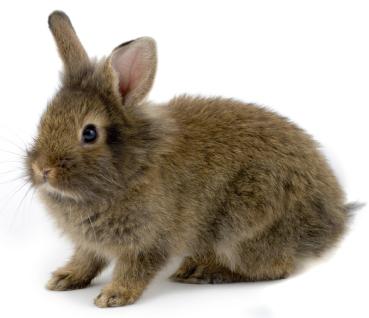 Ingredients: vegetable products, grains, vegetables, fruits, seeds, oils and fats, minerals. 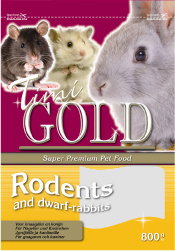 Premium quality food for hamsters, mice and dwarf rabbits. Includes all necessary nutrients.